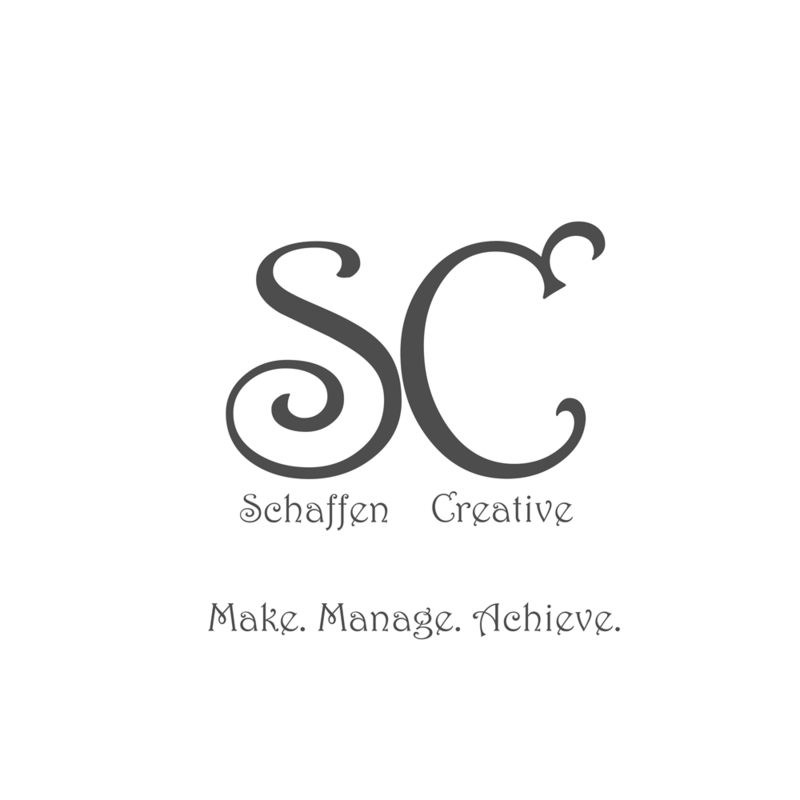 Eps 34: Website SEO in 2018 ⋆ Schaffen Creative - Make. Manage. Achieve. Put enough on your page to get your point across. Could be free like dreamhost or 30$ like ipage for a basic certificate.